Today I am going to take a moment and share my favorite 5 with you...I hope you will find one to add to your collection! 'Tis the night before Christmas and Moose is determined to make everything perfect for the big day. With checklist in hoof and ho ho ho's on his mind, he makes sure everything is perfect. He wraps, he decorates, he bakes and he sings. He does it all, except one thing. Somehow, some way, some moosetake has occurred, and one little item has gone unchecked. Moose has forgotten the Christmas tree. 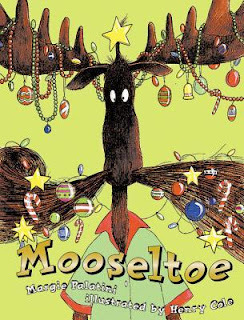 Nothing will ruin this Moose family's Christmas, though, and with a little imagination (and a lot of glue) Moose's moosetache turns him into a splendid, breathing Christmas tree.This sweet story is guaranteed to have children chuckling as they follow Moose through his holiday. 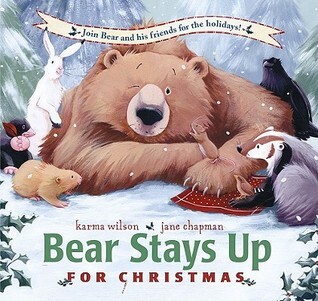 ~ We love the fun of this book and the story reminding us that Christmas isn't about everything being "perfectly perfect" but about spending time with and the people you love the most and finding joy in the simple things even if things have gone awry. Oh and Moose has the most amazing Moose-stach of them all, it is glorious. 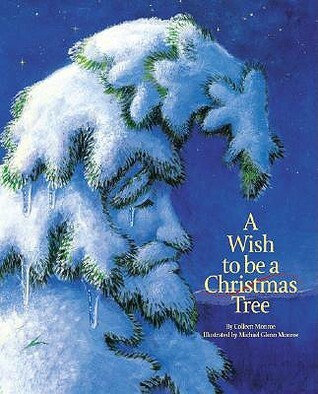 This is a great read for young children. My 10 year old laughs at it, but it is more geared toward children 8 and under, although enjoyable for any age. 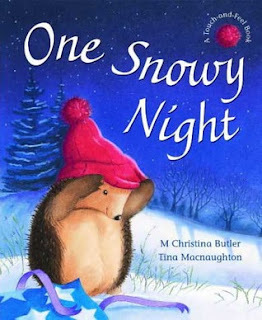 Jewel-like colors, animals with unmistakable character, and a flocked woolly hat on every page enhance this tender story about a little hedgehog who is caught unprepared by a chilly winter wind. ~ This is one of those sweet stories that will have you trying to inconspicuously wipe away tears as you read to your children. This is a beautiful story of a precious hedgehog and the journey of a very special gift. We love the illustrations, the 'velvet' red hat that you can touch on every page as it makes it's way from one friend to another. The thoughtfulness that each animal has and the coming together as a group of friends to help when it is needed. This is a beautiful and touching story that is perfect for reading to your youngest little ones, especially with the touch and feel aspect, but it will also move even the oldest of readers. 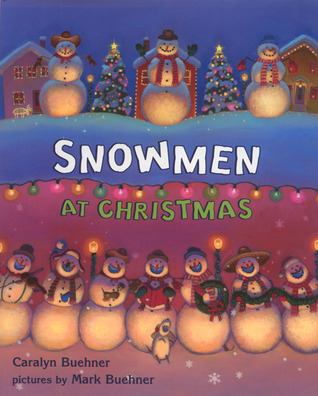 Snowmen at Night shared with us the magical, slip-sliding adventures of snowmen after dark . . . but have you ever wondered what snowmen do for Christmas? Well, now’s your chance to find out! The snowmen are back, and this time they’re celebrating Christmas—the snowman way! This snappy and entertaining companion to the New York Times bestseller Snowmen at Night depicts all the best parts of the holiday, replete with icy treats and a snowman Kris Kringle.Told in the same bouncy verse as the original, Snowmen at Christmas is perfect for a snowy evening read-aloud. ~ We fell in love with this happy community of snow people after reading Snowmen at Night and had to have this book when we saw it on our bookstores shelves at Christmas time. The art is whimsical with a touch of Americana. There is so much happening on each page that after you read the story you will want to just flip back through the book to look at the pictures. Make sure you do too because you may be surprised to find some hidden pictures! The story is a fun and the poetry flows nicely as you read it out loud to your children, no tongue twisters here, thank goodness. We love imagining that snowmen don't just stay in our yards all winter long but that they have families and nights filled with revelry and joy. This is a great read for anyone in your household, there is a little something for everyone in this book! with a great big snore...."
This is a great story to be read out loud to even your youngest 'readers' and a wonderful book for early readers and up to read to themselves. 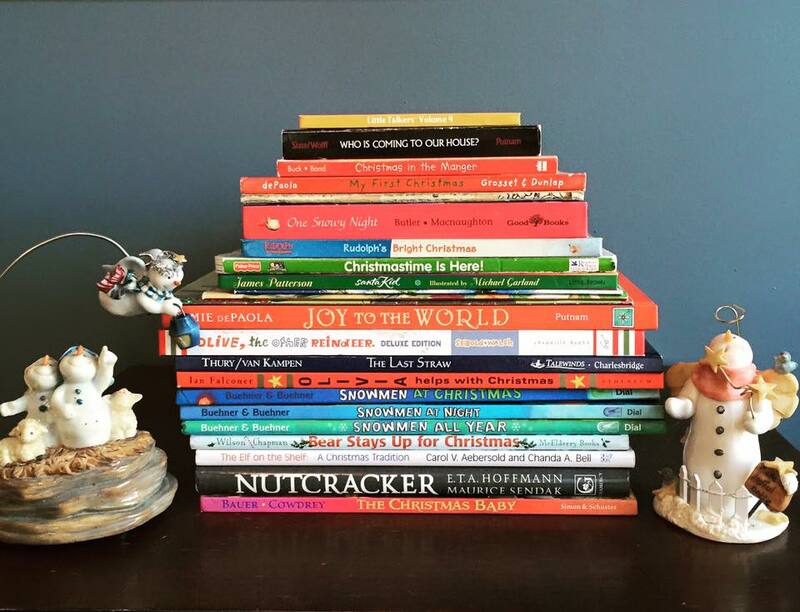 A perfect Christmas eve story. ~ Now I will start this by saying that this is a rather sad tale, but beautiful for it's sadness and it's ending. This is another one of those books that will have you secretly wiping away your tears as you read it to your children, but it will also make your heart feel full when you get to the end so you know that the tears were worth it. The illustrations are beautifully done, you can truly feel the emotion coming off the page as you look at them and read the story. 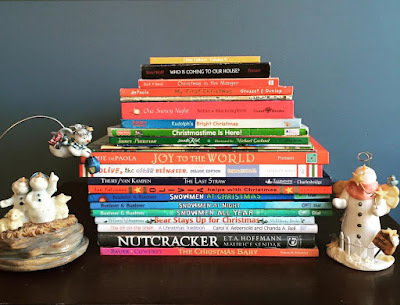 The prose is beautiful but it will be more difficult for your early readers to grasp, you have to get the rhyming tempo just right, making it a perfect out loud Christmas read for your family. I love the message in the story, that you are more than you think you are and that you are important no matter how unimportant you might feel from time to time. This is a perfect read-out-loud story for your family or a read-alone story for upper middle grade readers. It may be a bit heavy for a school story time, but it is a beautiful tale that deserves to be heard.